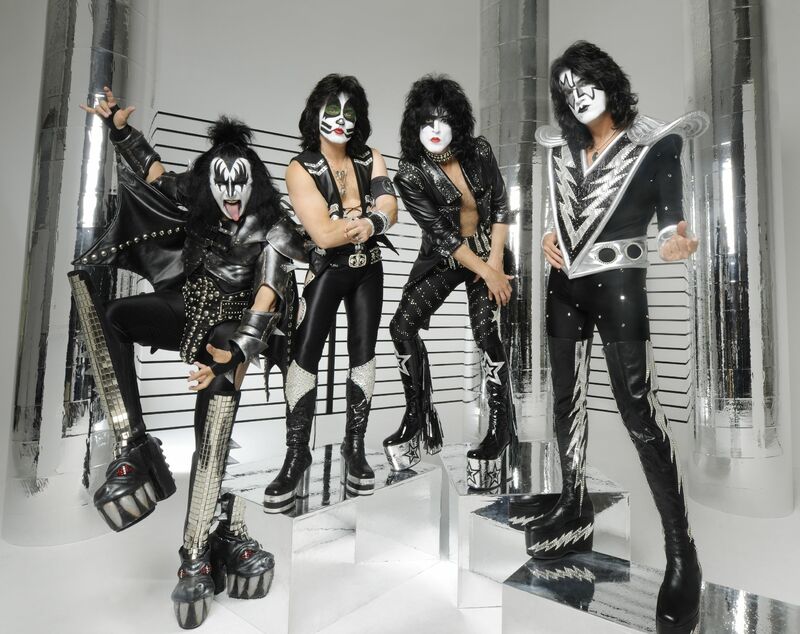 Kiss will perform ‘Alive!’ album on 2015 Kiss Kruise! 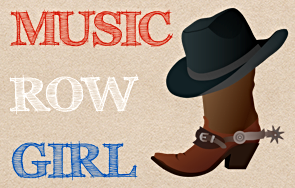 …that they will be performing the ‘Alive!’ album on their cruise! As if Kiss wasn’t awesome enough already, they just one up-ed themselves by announcing to fans that they will be performing the classic 1975 album “Alive!” in its entirety for their Kiss superfans AKA Kiss Navy! Just so the Kiss Army is aware, the “Alive!” album will be performed in the Kiss Kruise V indoor show, although I’m sure you’ll see that on your color coated schedules or on what I’m sure is a mobile app for kruise passengers. 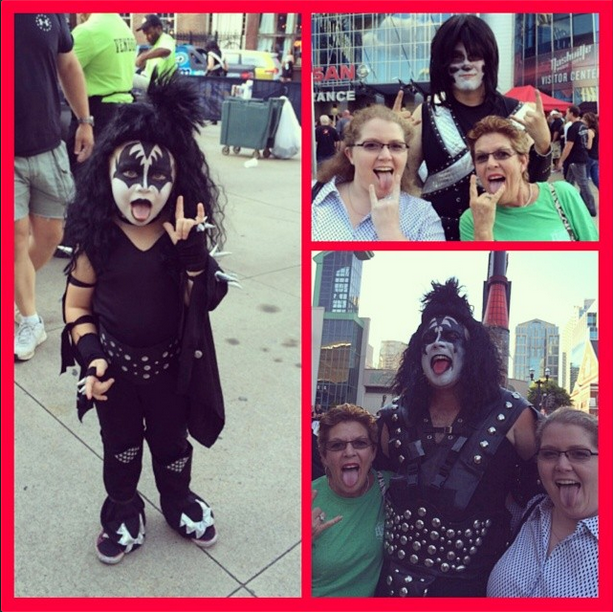 Kiss Kruise V will sail from Miami to Jamaica on the Norwegian Pearl and will go from October 30–November 3, 2015! The tickets would have cost us an arm & a leg! 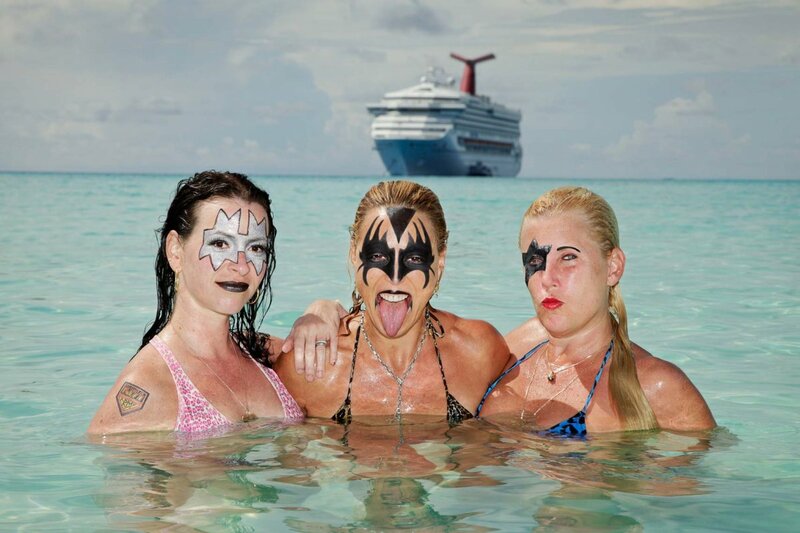 Congratulations Kiss on yet another kruise & cheers to an even bigger year in 2015!